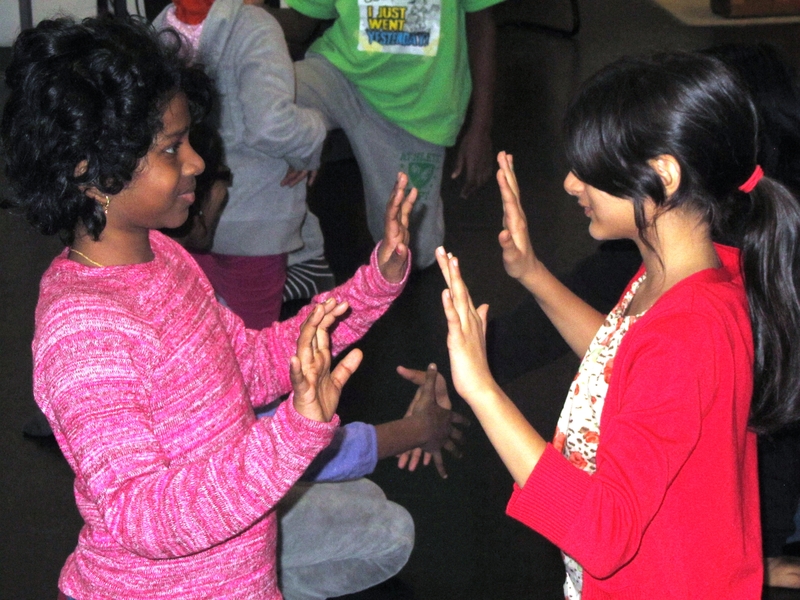 Students also benefit on a social and emotional level by practicing group participation and learning group leadership skills in Movement Experience Workshops. Movement increases body awareness, and movement activities in a positive environment will give students an opportunity to gain confidence in their bodies and their movement skills. Improved self-awareness through movement will also promote increased emotional intelligence, and by playing different roles students will have the chance to reinforce what they’ve learned through teaching and guiding others and thus build confidence in their own movement skills.